They are everywhere – foods and supplements containing bacteria that claim to improve your gut health and overall wellness. 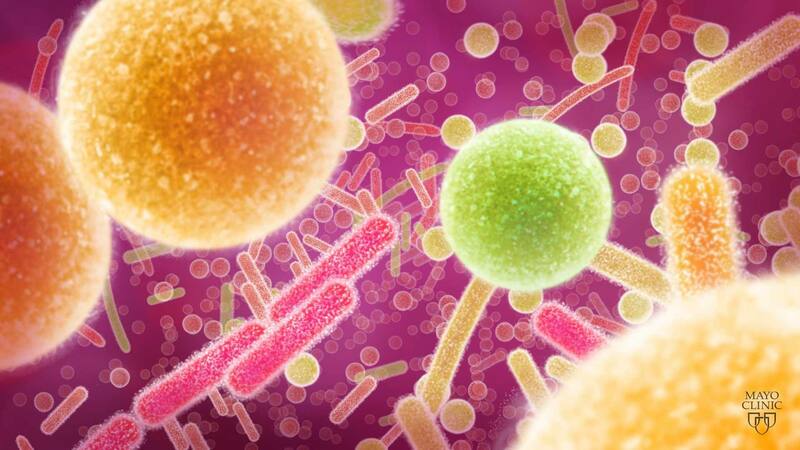 Can these bacteria improve your digestion, boost your immune system and even combat disease? “Yes, they may in fact provide an overall health benefit, but we’re at the tip of the iceberg when it comes to understanding how the community of bacteria in the gut, known as the gut microbiome, affects health and disease,” explains Purna Kashyap, M.B.B.S. 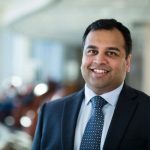 Dr. Kashyap, a gastroenterologist and associate director, Mayo Clinic Center for Individualized Medicine Microbiome Program, explains what we know and have yet to learn about the microbiome in his article Making Sense of Pre-,Pro- and Synbiotics, in the quarterly newsletter for the American Gastroenterological Association. There’s been a lot of talk about probiotics and the benefit they may offer. Dr. Kashyap highlights what we know so far about probiotics as well as two other types of interventions – prebiotics and synbiotics – used to maintain a healthy community of gut bacteria. Probiotics are live microorganisms that are given to promote gut health and overall wellness. They can be found in foods like yogurt and sauerkraut or taken as a supplement. When surveyed, many patients say they feel better after taking probiotics. However, as Dr. Kashyap explains, it is difficult to identify how these probiotics work or their true health benefit based on research to date. There is no standardized approach to studying probiotics so the results from different studies cannot be compared, making it difficult to draw definitive conclusions about how probiotics are changing the gut microbiome. 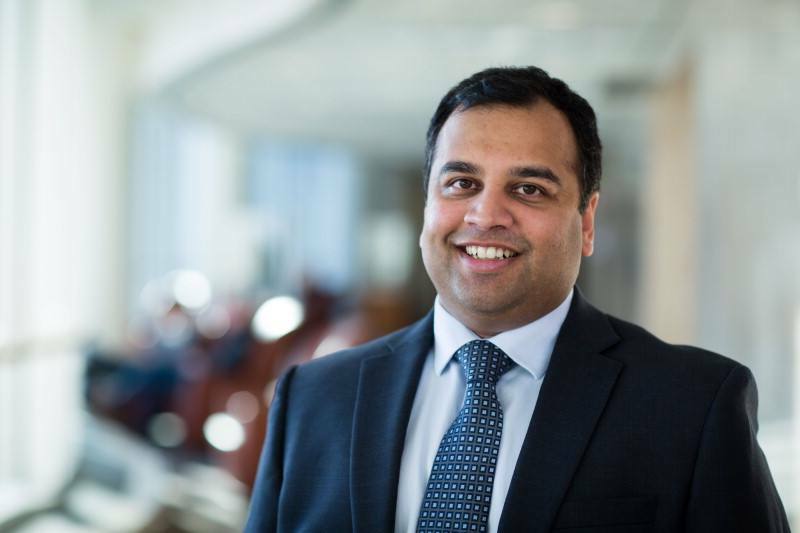 Despite these challenges, Dr. Kashyap remains optimistic about the potential that probiotics may hold as more standardized research methods are applied. “Probiotics appear to offer a benefit for maintaining health and potentially treating disease. The significant advancement in our understanding of the role of microbiota in disease states has inspired the development of next generation of probiotics, including genetically engineered strains that are more targeted and disease specific,” he says. Prebiotics contain nutrients that support or feed bacteria, such as those in probiotics. Traditionally, prebiotics are found in foods such as onions, garlic, bananas and complex carbohydrates like whole grains. According to Dr. Kashyap, customized prebiotics offer a promising method to influence the activity of good bacteria in the gut. “If we can identify communities of bacteria that are beneficial for health and may eliminate or reduce disease, we can create a prebiotic treatment that contains nutrients to stimulate and support these ‘good bacteria’,” says Dr. Kashyap. Synbiotics are supplements that contain both prebiotics and probiotics, combining nutrients appropriate to stimulate a specific “good bacteria”. According to Dr. Kashyap, there is little evidence to date to support this approach to maintaining a healthy gut microbiome. But that could change. “While in theory this appears to be a reasonable strategy, overall the clinical data are sparse and don’t yet show a definitive advantage over probiotics alone. This will likely change as we improve our current generation of pro- and prebiotics and gain a better understanding of the role of the microbiome,” says Dr. Kashyap. According to Dr. Kashyap, our microbiome plays a critical role in maintaining our health and holds great promise in preventing and treating disease. “We know the gut microbiome supports digestion, maintains immune health, influences how drugs are metabolized, controls glucose (blood sugar) levels and may even affect your mood and behavior. Unlike your genes which you are born with and can’t change, the gut microbiome can be manipulated. So once we understand how bacterial imbalances are linked to disease, we can develop individualized therapies using ‘good bacteria’ to prevent or treat many conditions like irritable bowel disease, certain cancers and diabetes. Everyone’s microbiome is different, so individualized therapies are the key,” says Dr. Kashyap. Join us to learn more about bringing precision medicine into practice, including the latest microbiome research, at Individualizing Medicine 2017: Advancing Care Through Genomics.